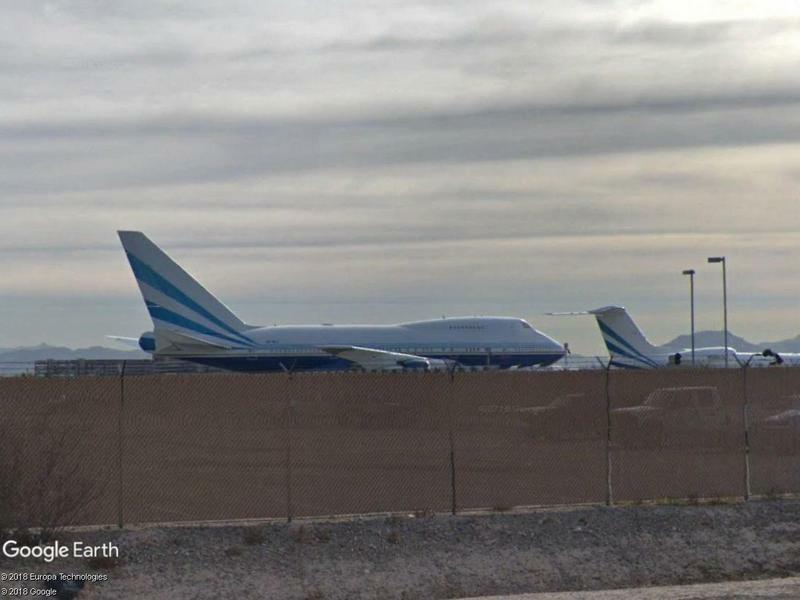 Two of 45 produced Boeing 747SP are standing on the Las Vegas McCarran International Airport. Operator is Las Vegas Sands, they are still operational as far as I know. Two of the three 747SP's of the Royal Flight of Saudi Arabia.